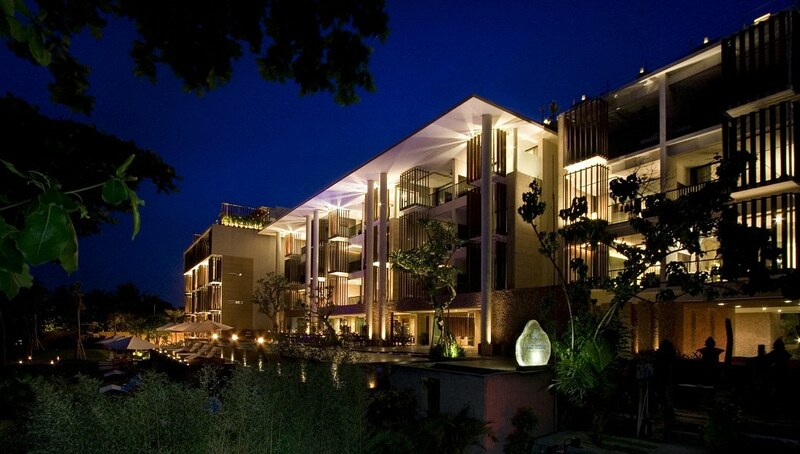 Anantara Seminyak, Bali is one of the famous resort in Seminyak area. It’s just a walk distance from the beach. The resort also near to the Kuta & Legian beach, where most of the tourist spending their time. The room design of Anantara is very nice, every room type have a nice interior. Awaken to the rustle of a sea breeze through coconut palms. Toast the world-famous Seminyak sunsets from your private balcony. Dive into fabled Balinese culture and unique island discoveries from your luxurious Bali resort outpost on the island’s most sought-after stretch of shore. Situated on 3,500 square metres of prime beachfront, Anantara’s Bali resort at Seminyak features 59 suites of approximately 80 square metres, furnished in true Anantara style, including plasma screen TVs, contemporary Asian-inspired furniture, broadband internet connection and signature spacious baths. Anantara’s facilities include a destination restaurant on the ground floor, offering an al-fresco and indoor international dining experience, an onsite Anantara Spa, and two infinity-edge swimming pools overlooking the Indian Ocean. 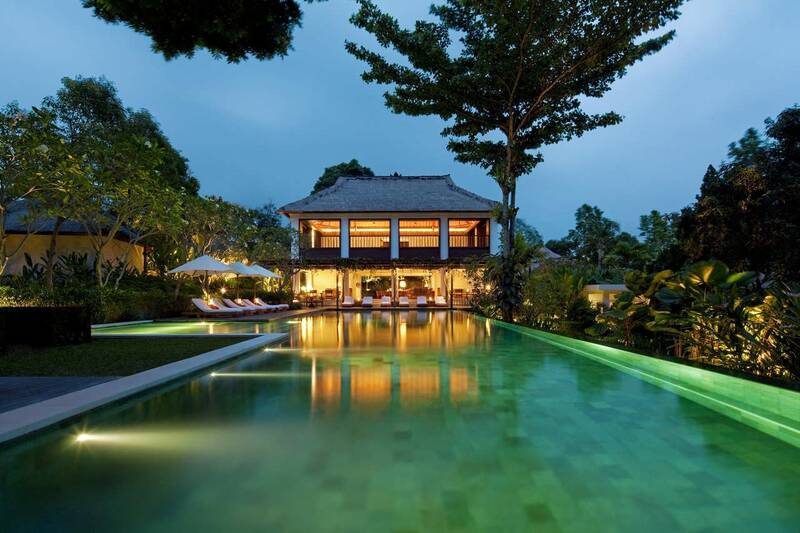 All this in one of Bali’s most upscale enclaves, home to some of the island’s most elegant restaurants and cafes, shopping and a chic nightlife scene drawing international jetsetters from the world over. Dive into Bali’s rich culture, local charm and international style with Anantara’s stunning Bali resort. Reblogged this on Anantara Vacation Club. Bali is really very interesting place. Thanks for sharing it with us. The place is a paradise! 🙂 I never wanted to leave Bali if not for my kids we left at home. That was the loveliest place I’ve seen . Thanks for sharing this with us. Bali is predominantly Hindu. And there’s probably less chance of getting hurt on the streets of an Indonesian city on New Years than in any European or American city. Fewer drunken drivers, belligerent and overly inebriated celebrants, and stupid pranks. And nobody shoots off guns into the air.